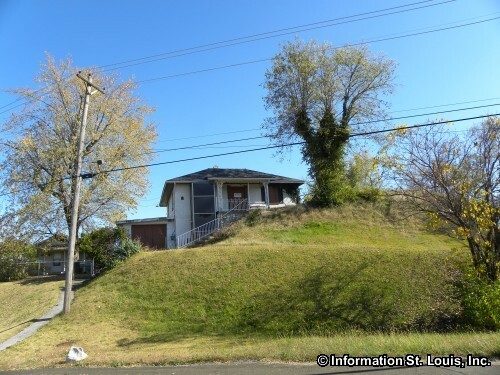 Sugarloaf Mound is located in South St. Louis City in the Mount Pleasant Neighborhood. 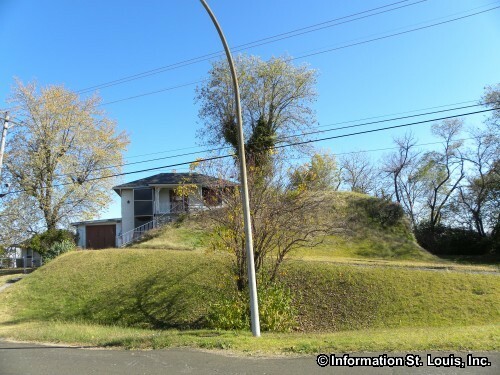 It is the last remaining mound in the city of St. Louis that was built by the Native American Mississippian culture. 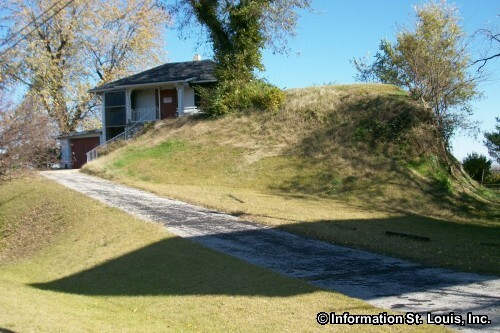 There were originally about 40 mounds throughout the city, which gave St. Louis the name "Mound City", but those were removed to make way for the city's early expansion. 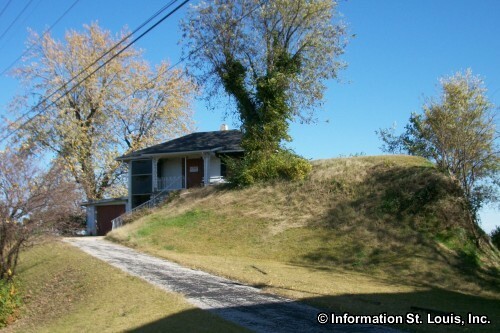 The mound was purchased by the Osage Nation in August 2009 with the intent to preserve the historical value of the mound. 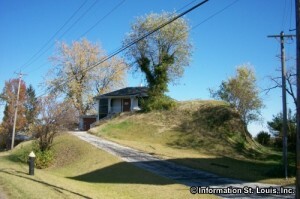 Sugarloaf Mound is listed on the National Register of Historic Places.